Some very dear friends of ours have been and are being looked after by the wonderful staff at Ashgate Hospice. Their loving care is second to none and such a comfort to those who are terminally ill as well as their family and friends. 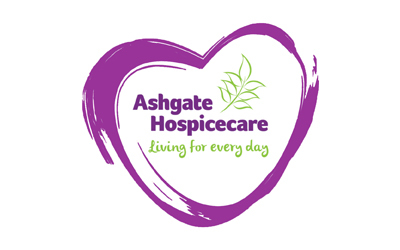 This year Ashgate Hospice have to raise £5.3million to maintain the level of service they currently provide. P.S. 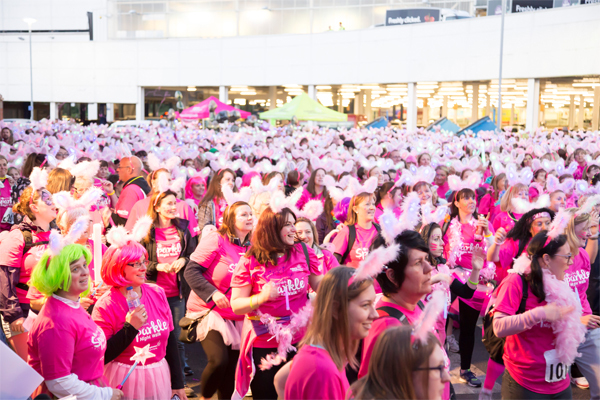 Jayne Jones is taking part in the 10K Sparkle Walk on July 1st in support of Ashgate Hospice so it would be good to encourage her by supporting her too.